Peter’s coverage areas include IT Strategy, Digital Business Transformation, Innovation Process and Culture, and the Office of the CIO. He has more than 20 years of experience with IT Management and Strategy Development and Execution and has worked on both IT vendor and client side as well as in independent management consultancy roles. As a former military instructor on Information, Transmissions and Communications, Eddy worked for 17 years on new communication projects and technologies in the Belgian Department of Defence. Before he started to work for local government he worked for more than 10 years as a department coordinator in a High School, where he reformed the regular classes into a modular system based on the Bologna model (1999) with four different study directions (system engineers, network engineers, programmers and multimedia). Eddy started his career in local government in 2001 as CIO at the department for social security, local police and fire brigade for the city of Lokeren. In 2008 he became president/chairman of V-ICTOR, the Flemish Organisation for ICT in Local Authorities. His concern in bringing various levels of government together puts him in a lot of different think-tank’s and cooperative working groups. His involvement as an active member of the Linked Organisation for Local Authorities (LOLA), a worldwide non-profit organisation of ICT professional associations culminated in his appointment as its President. He is one of the leading thinkers in the field of e-government. In combination with his personal skills and high-performance management style, he is the one who gets things started and done. His broad perspective on e-government has taken him to an international empirical as well as academic journey into the world of reference architectures where his visionary, creative and pragmatic skills build strong relationships across the several involved organisations. Eddy has an MsC in public management specialising in information security and data models and structures. TechIreland is a not for profit established in Dublin in January 2017. TechIreland maps and tracks all product innovation in Ireland and is on a mission to tell the story of Irish innovation to the world. 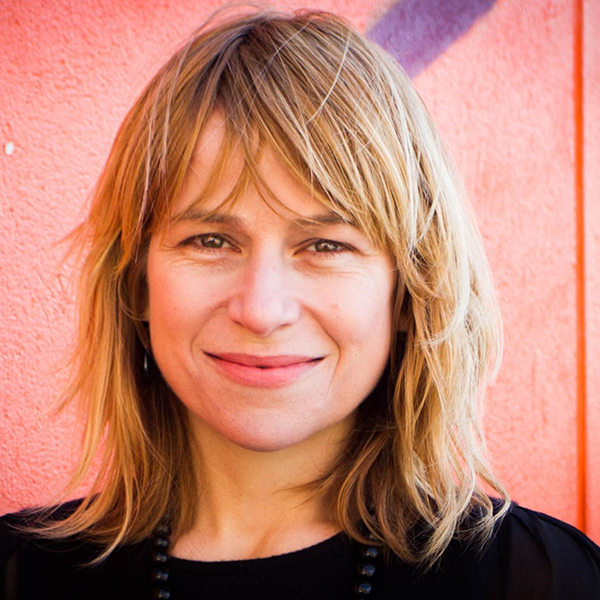 Prior to TechIreland Niamh was Dublin’s first Commissioner for Start-ups where she developed a platform, an image and a voice for Dublin as a great tech city. Niamh founded the Dublin Globe publication, the #1stFridayBrekkie, and Mentoring for Scale, a monthly mentoring event for scaling companies. Niamh has been in the technology business for over two decades and spent 16 years in NYC where she built two start-ups (TechResources and Idirus) and became a mentor and angel investor at Entrepreneurs Roundtable Accelerator – ERANYC. Her first company Pan Research was founded in Dublin in 1996. Martin was appointed to his current position in March 2018. He is an executive with a track record of building high-performance innovation teams and consistently delivering a strong pipeline of compelling innovations and transformations. 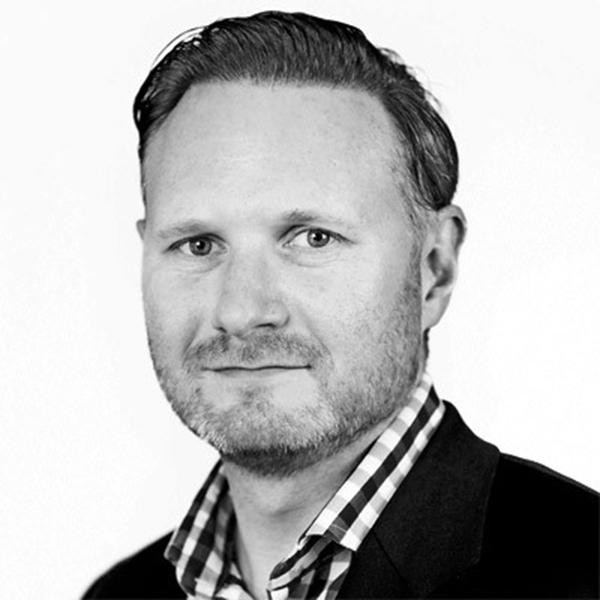 He is a proven thought leader in the application of data to provide innovative solutions. Martin has strong experience in public affairs and communications with a deep history of working closely with the European Commission and National Governments. He has strong knowledge and skill in advanced Technology and Digital/IT innovation across multiple domains, most recently Digital Payments and Finance. He is recognised as a leader in Open Innovation and is founder of the Innovation Value Institute driving scaled research and consulting engagements across multiple industries. His achievements in his career to date are many, including driving Mastercard Advisors global Digital Practice; transformation of Intel’s IT organisation into a world class IT capability; establishing and growing a global network of 15 Intel IT Innovation centres; Transforming Intel’s research reputation in Europe while creating trusted advisor relationships at Commissioner/DG level in EU; He founded and created a consulting practice on IT/Digital capability and value management based on his PhD work at the Innovation Value Institute to mention but a few. After an initial career in HR, Julie focussed on strategy and policy serving every political party in the UK and devolved government since the 1990’s on policy issues from Highlands and Islands to children and young people and proud to call herself a career Civil Servant. The last decade has focussed on modernising government, efficient government and of course digital transformation, from supporting the McClelland Review of Public Sector ICT in 2011 through to the new digital strategy published in March 2017. The approach in Scotland is one of co-design and production working closely with the digital technologies industry on innovation, skills, economic growth and societal change recognising the contribution that public services can make to Scotland’s ambitions. Jonathan has been with Bank of Ireland for over 10 years. In his current role he is responsible for the delivery and oversight of the intelligent digital capabilities which underpin the Bank of Ireland’s banking operations. He holds responsibility for development, innovation, technology, architecture and infrastructure, and leads the growing team of Intelligent Automation professionals. His current focus is on how the team can innovate using enterprise RPA coupled with emerging technologies or custom-built components and services to enable the next-level of robotic process automation across key areas within the bank. 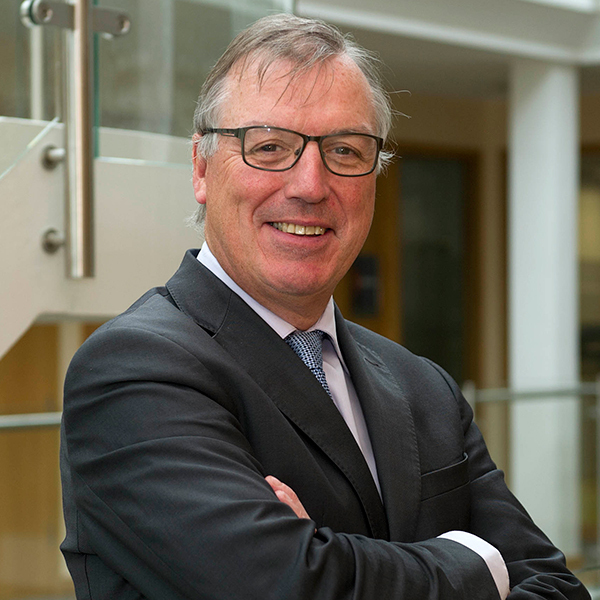 Barry has been the government’s CIO since April 2016 with the primary task of taking forward the public service ICT strategy, which sets out ambitions for developing the use of shared services, digital services and data to better serve the people of Ireland. Barry is a Fellow of the Irish and British Computer Societies and in 2011 was chosen as the BCS Northern Ireland IT Professional of the Year. With over 20 years’ experience in artificial intelligence and speech recognition technology, Patricia has spent the majority of her career working on the commercialisation of research innovations. She is currently founder and CEO of SoapBox Labs, building voice technology for kids, which has raised over €3 million in funding to date. Patricia holds a PhD in speech recognition technology and machine learning systems and has held positions with Columbia University in New York, IBM T.J. Watson Research Centre, Trinity College Dublin and Nokia Bell Labs. Stephen is the author of Ireland’s National Digital Strategy. His passion is the application of digital technology and data analytics to drive innovation and solve big challenges. He is the member of numerous government fora and the EU commission member states board on digital entrepreneurship. He was inspired to develop the flagship Irish Government digital enterprise initiative: the Trading Online Voucher Scheme, whist sitting on a broken-down tractor in Cavan. Joan has been at the heart of the tech community in Ireland for the past decade, having served as CEO of the Irish Internet Association for 7 years before taking up her current position. Working with the very best technology entrepreneurs and researchers across the spectrum of start-ups and scaling indigenous business to established global operators, Joan is long-term champion of innovation and a recognised industry spokesperson. 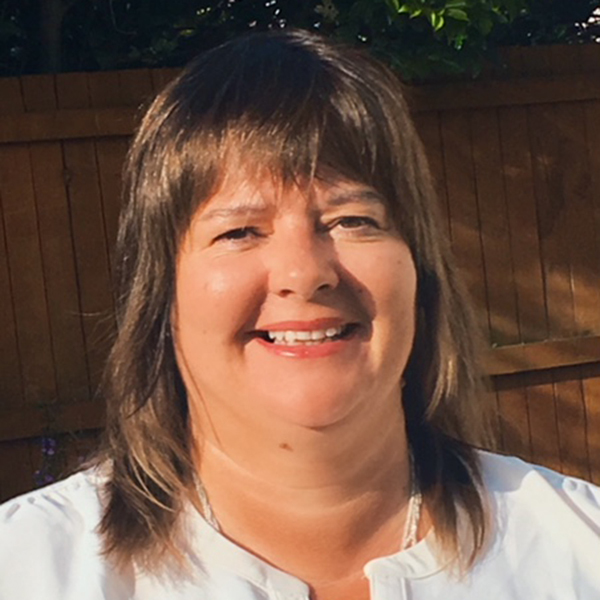 As a driving force for the delivery of the IIA NSAI Swift10 “Adopting the Cloud” decision-support matrix, Joan has been consistently at the forefront of cloud adoption and her new role at IC4 allows her to continue this work in supporting business optimisation through research and development. A regular conference chair, keynote speaker and media contributor on all things business and technology related, Joan is a champion of innovation and mentor to many. Ken was appointed recently to his current position. The campus will leverage Ireland’s capability in areas such as artificial intelligence, augmented and virtual reality, data analytics, the internet of things, 5G and blockchain to facilitate and help companies co-innovate and co-create solutions in application areas such as FinTech, MarineTech, AgriFoodTech, CommTech, Smart Cities and Energy. Ken was previously Chief Technologist with IDA Ireland where he assisted in the process of providing state aid to support industrial growth and jobs. Ken partners with businesses to create great innovations and provide investment in technology. 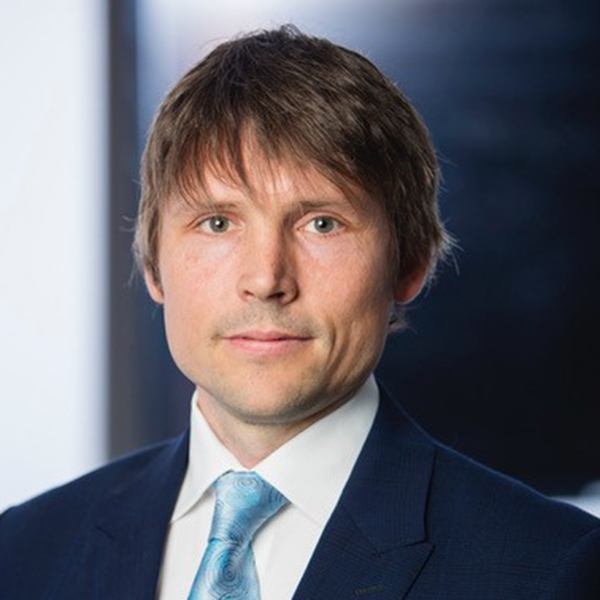 He works closely with senior executives on their most complex and strategic technology issues, evaluating and advising on emerging technologies, defining the business and technology strategic agenda. Based at UCD, Oisín’s primary research interests include deep learning and machine learning, real-time analytics and text mining. After working in the UK as a software developer, Oisín returned to UCD to undertake a PhD in the areas of personalization and web search. 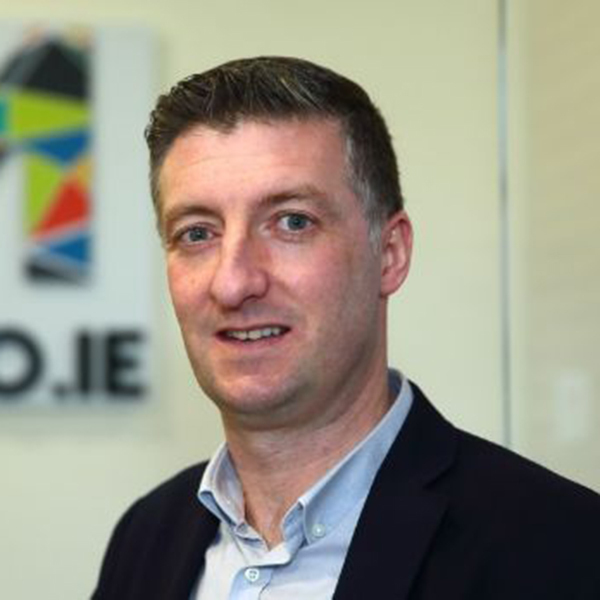 Prior to his current role at CeADAR he worked for a number of years in the research and innovation team at ChangingWorlds Ltd (subsequently acquired by Amdocs Ltd) where he developed big data analytics solutions for the telecommunications industry. At CeADAR, Oisín leads industry focussed research projects in collaboration with industry partners across a broad range of technology areas including machine learning, deep learning, social media analytics, data mining, natural language processing, recommender systems, data stream processing and real-time analytics. Oisín is also head of research at Coalface Capital, an innovative FinTech start-up applying deep learning to derive insights from market data. Clodagh is an experienced business leader with a track record in delivering transformational change. She held CIO positions in Aer Lingus and in RTÉ where she led the digital transformation strategy, moving from analog to digital broadcast production. Prior to moving to internal IT Leadership roles, Clodagh held numerous senior roles in management consulting and business development in IBM, PA Consulting, Logica and Fujitsu. She has worked in multiple sectors including Financial Services, Telecommunications, Travel and Transportation. 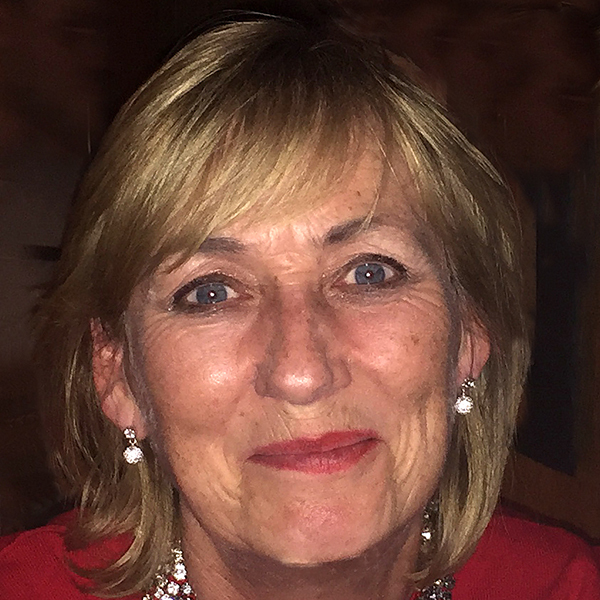 She managed large Pan-European projects for Philips, Europcar and Unilever, and she has successfully delivered many IT enabled change projects for leading Irish organisations including Bank of Ireland, Musgraves, Eircom and the Defence Forces. Clodagh holds a Masters Degree in Engineering Design. Stephen has been CIO at Three Ireland since 2014, where he is responsible for IT strategy, architecture, business analysis, programme/project delivery and business intelligence. Previous to this, he was Head of Strategy & Consulting at O2 Ireland and held a number of senior roles at Orange UK and EE. Stephen has extensive experience across all technologies and specialises in driving transformation and collaborating across complex organisations. He holds a Bachelor in Engineering from the University of Limerick. Mayo County Council has responsibility for the third largest county in Ireland, with 30 Councillors, a population of over 130,000 and provides a range of services including Housing, Climate Action, Fire, Roads, Planning, Investment, Tourism & Community. Liam’s corporate function remit includes Corporate Governance, Human Resources and Information Systems including; Digital transformation, M365, GDPR. Additional areas of responsibility include Arts & Library Services and architectural services. His interest in innovation, participation and community engagement began over 20 years ago as a community worker with the Traveller community in the midlands and Limerick. Engaging communities in decision making forums was a key focus of Liam’s work with Galway City Council including developing a Local Economic and Community Plan, Capital of Culture 2020 and the Innovation District/ Portershed.com project. Liam’s current work in Mayo is focused on ensuring Mayo’s Sustainable, Proud, Prosperous, Inclusive message engages the citizen, visitor and diaspora and that it is driven by innovation, willingness and participatory democracy. He’s to be found most weekends at the side of a soccer pitch preparing Moyne Villa FC’s academy players for their eventual European dominance in years to come! Velocity Worldwide is a customer engagement specialist that develops personalisation and insight technologies to grow retail businesses. First established by Enda in 2000, Velocity Worldwide began as a boutique retail-marketing agency called Spirit Communications Limited, later becoming Spirit Marketing Group. The company has become a global entity with headquarters in Belfast, Northern Ireland, and offices in Dublin, London, Japan and New York. From supermarkets and convenience stores, to fueling retailers at shopping malls and sports stadiums – Velocity Worldwide helps drive more store visits and grow sales. A key milestone in Velocity’s evolution was the introduction of Darius For Retail in 2014. Enda introduced Darius, a one-of-a-kind platform that supports every stage of the customer journey to deliver measurable ROI for a broad range of retail clients. Darius allows retailers to drive more visits and build a better customer experience in their brick-and-mortar stores to grow sales. Darius is designed to integrate and interact with existing in-store technologies to give retailers the data, tools, and insights they need to be “retail ready” for their customers. Enda’s passion for helping retailers serve their shoppers is at the core of his business. He is a thought leader and accomplished speaker across the retail marketing, shopping center marketing and customer engagement industries. He currently resides in Brooklyn, New York with his wife, Rachel and children, Isabella and Teddy. A highly accomplished information security risk manager with extensive experience at senior level in the financial services sector. Valerie has a successful track record in delivering business-driven information security solutions. Currently Chief Operations Officer at BH Consulting, she spent 15 years as Head of Information Risk in KBC Bank and is currently undertaking a PhD in DCU researching privacy protection orientations. Claire coordinates Cork City Council’s Smart City programme, identifying new opportunities and smart solutions to enhance the City. Prior to this Claire was the Programme Manager of the Cork Smart Gateway. The Cork Smart Gateway is a Smart Region initiative established by Cork City Council, Cork County Council, Nimbus Research Centre and Tyndall National Institute to pursue and facilitate the delivery of a smart agenda for Cork. She represents Cork City Council on smart city forums including the All Ireland Smart Cities Forum and Open and Agile Smart Cites. Claire holds a Masters degree in Economics from University College Cork. She previously worked in policy advisory and project management roles with Cork Chamber of Commerce and the South West Regional Authority. John has been in IT for over 27 years spanning many different functions from developing to IT leadership. John’s current role at Oracle is to lead the Sales Consulting and Business Development team for UK, Ireland and Israel. An area that John really enjoys is his strategy work and innovation domain. John has a passion for innovation with start-ups and customer start-up accelerators, crossing the boundary of technology and business. John is an Oracle author and experienced speaker who uses real-life examples to explain how customers navigate challenges in business growth. The key to any business is the balance of heritage and innovation to drive new revenue streams. 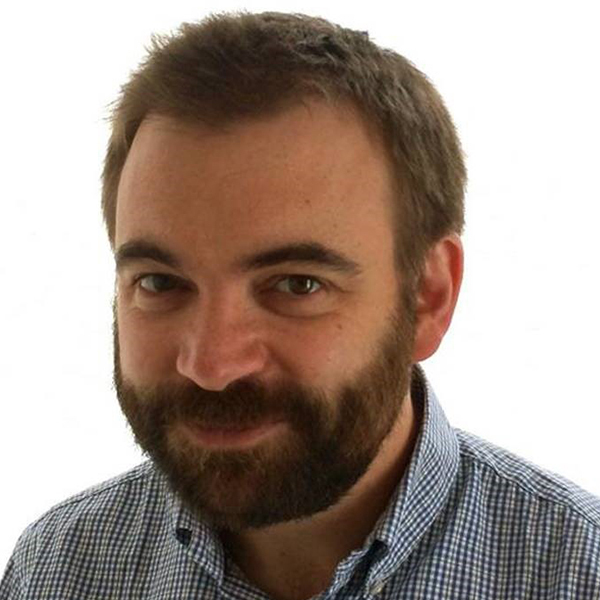 Using industry data and customer engagement allows John the visibility to be an industry thought leader in Cloud and digital based technology across many industries and has written many articles on the subject for his successful blog and press interviews. 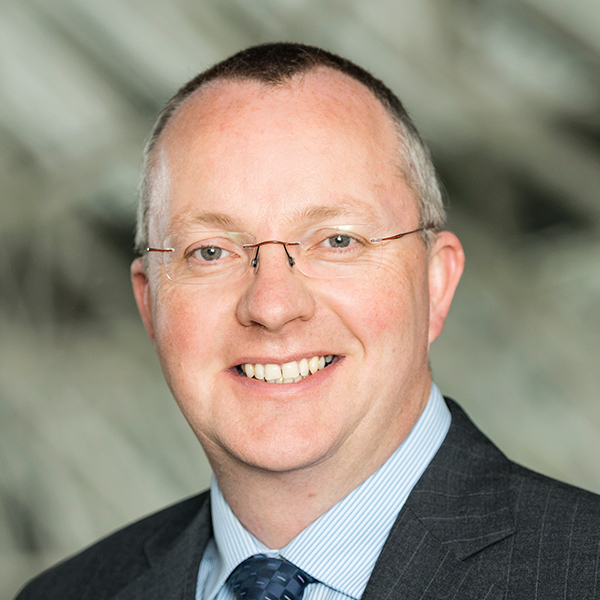 David is a Partner leading PwC’s Technology Consulting practice in Dublin. 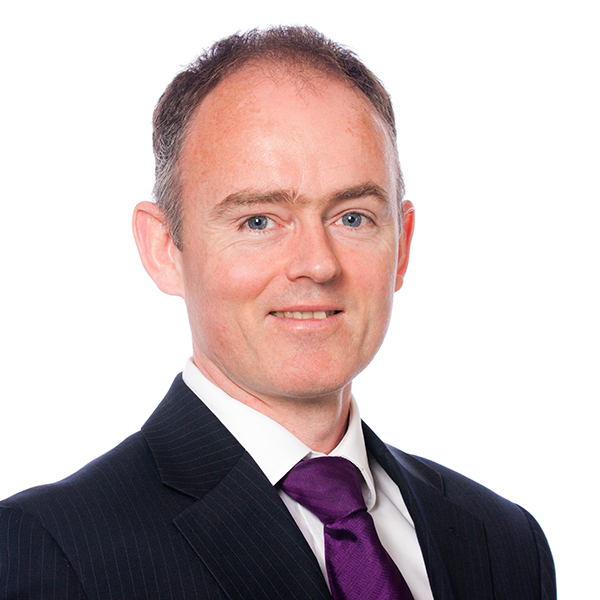 David has over 25 years consulting experience across a range of different industries in Ireland, and internationally. He has extensive experience in supporting clients in the planning and delivery of large scale technology enabled business transformation programmes including supporting clients in the exploration and adoption of emerging technologies and the realisation of benefits associated with digital investments. 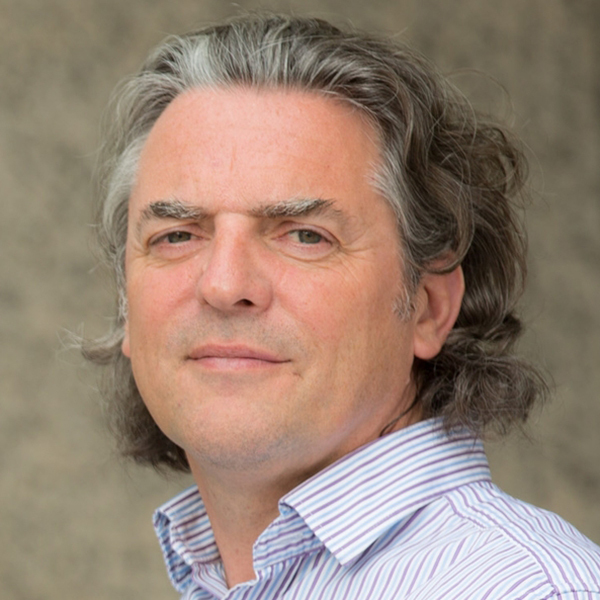 Dr. Mihai Bilauca is leading the development of Limerick’s Digital Strategy which aims to lay the foundation for a Sustainalle Smart Limerick City Region and Communities. Having worked for Limerick for over 15 years Mihai is now heading the Digital Strategy and EU Programmes departments in Limerick City & County Council. Mihai worked in various roles in the ICT Management for UPC Romania, and for Limerick City Council as Head of ICT and member of the Senior Change Management Team that oversaw the transformation of the former Limerick City and County councils into a new organisation based on a new operating model. In his spare time Mihai continues his research in mathematical programming and optimisation modelling methods. Mihai received a Master of Science (M.Sc.) and Doctor of Philosophy (Ph.D.) from University of Limerick, Ireland and the software engineering degree from “Stefan cel Mare” University of Suceava, Romania. John has over 20 years’ experience in the IT industry gained in high profile roles in the IT Security market with Entropy, Calyx and as founder and CEO of Zinopy. He has breadth of technical experience in all areas of networking and security, with a particular focus on data security and enterprise risk management. John is a regular speaker at industry events. Martin is a director in the data and analytics team within PwC. He has over 25 years’ experience in analytics and consulting in a variety of industries, including public sector, financial services, healthcare, manufacturing and services. He specialises in customer analytics, fraud analytics, credit scoring and organisational design of analytics functions. Martin has managed the delivery of many large analytics projects both in Ireland and internationally. Laura has 30 years’ experience in technology organisations, working in team, management and leadership roles, and hands-on experience throughout the software development lifecycle. That experience has made her a strong advocate of practices and culture of DevOps and Agile and the benefits they can bring to an organization, its people and their customers. Laura understands the challenges and rewards in achieving continuous integration, continuous delivery, self-organizing teams and cross-organisation collaboration. Her particular interest is in guiding teams and organizations through change and transformation programmes. She has worked with Financial and Telecommunication organizations, among them Telefonica, Ericsson, Bank of America, BNY Mellon and Logica. 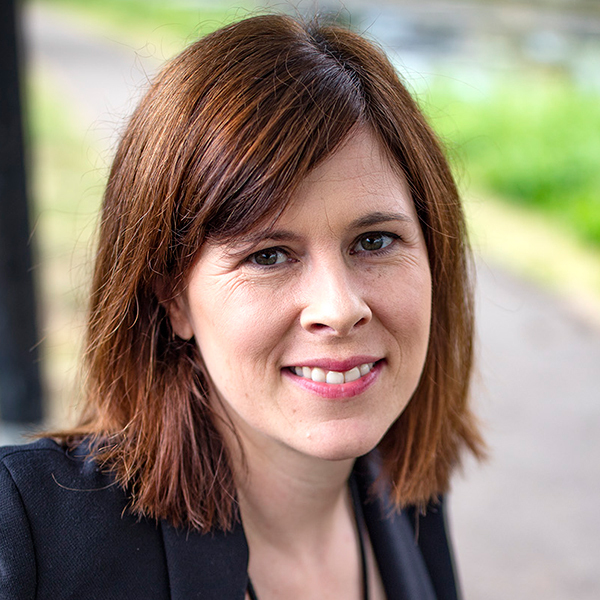 Aoife joined the Trūata executive team in June 2018 as Chief Privacy Officer. She previously founded the law firm Tech Law Services, where she advised technology clients within the areas of Commercial, Data Protection and IP. She also Co-Founded and was a Director at Frontier Privacy, an innovative consultancy firm offering a full range of data protection services, with a specific focus on assisting companies to prepare for the General Data Protection Regulation. 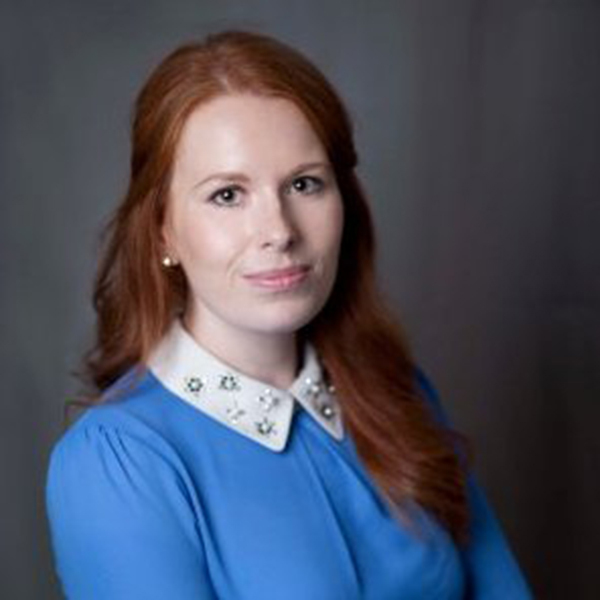 Previously, Aoife headed up the IP/IT department of a large Dublin commercial law firm. Prior to that Aoife was General Counsel with an Irish technology company, Altobridge. Aoife also spent 12 years with the GSM Association, the global industry body for mobile operators, where she held a number of senior positions including that of General Counsel, CEO (Interim), Head of Government and Regulatory Affairs and Head of the Development Fund. Previous private practice experience includes the French law firm Siméon & Associés (Brussels) as well as a Eugene F Collins (Dublin). Aoife is a graduate of University College Dublin (BCL) and the College of Europe, Bruges, Belgium. She is a Certified Data Protection Practitioner (PC.dp) as well as International Association of Privacy Professionals CIPP/E certified. She has acted as an approved IAPP trainer for the CIPP/E course. She is a lecturer on data protection at the Law Society of Ireland’s school of law as well as a lecturer on the Law Society’s post graduate courses on data protection and technology law. She is also a regular conference speaker particularly on the GDPR. Alessandra is an accomplished technical manager advancing insights with data analytics. Prior to her current role, she was the technical manager for the Data Analytics and Operations Research group in Bell Labs Ireland. Before that, she held a research associate position in the Department of Computer Science at University of California Santa Barbara. During this appointment, she was a key contributor of several funded proposals from National Science Foundation in USA and her research was awarded with the Cisco Research Award in 2011. She focused her research on modelling massive graphs with an emphasis on mitigating privacy threats for Online Social Network users. Before that, she worked for two years as post-doctoral fellow with the CurrentLab research group led by Prof. Ben Y.Zhao. Before UCSB, she completed her Ph.D in Computer Science at University of Salerno, Italy. Her research focus lies on distributed algorithms and complexity analysis with an emphasis on graph algorithms and privacy issues in large scale networks. In her previous research she has developed efficient distributed systems that support robust and flexible application level services such as scalable search, flexible data dissemination, and reliable anonymous communication.